1. Size: 186 x 71 x 42 mm 2. 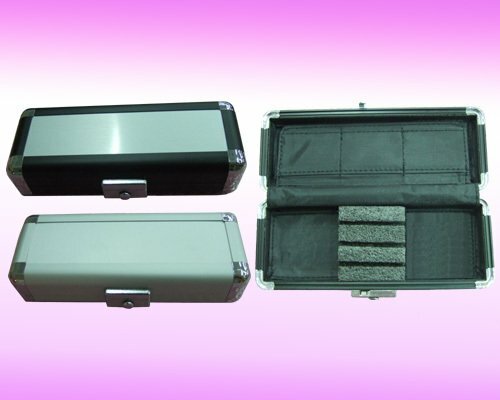 With smooth aluminum exterior and foam insert to protect your darts.